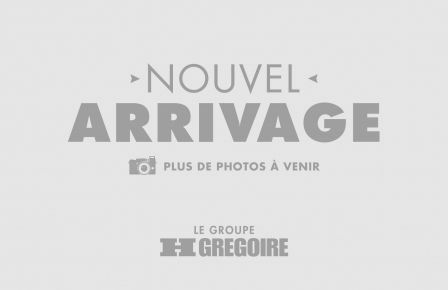 Find the Nissan of your dreams at HGregoire Nissan St-Eustache. 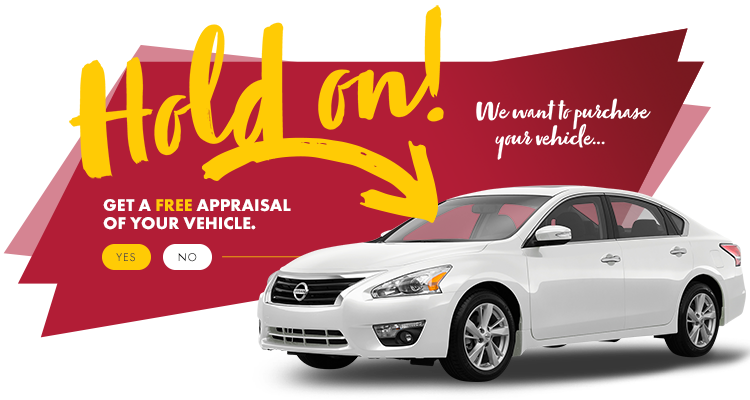 Our experts are here to help you find the car that fits your needs, and you can finance it without worries. Meet us near Laval and Boisbriand!